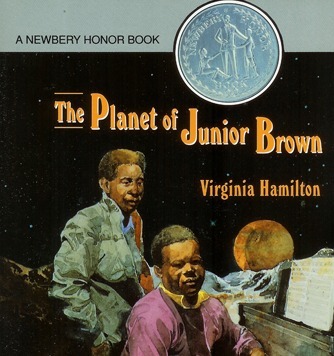 Looks like some of Virginia Hamilton’s greatest works are about to be released as eBooks. According to eBookNewser, Open Road Integrated Media has made a deal the estate of the Newbery Medal- and National Book Award-winner to release seven of her books as eBooks. Titles will include: The House of Dies Drear; The Planet of Junior Brown; M. C. Higgins, the Great; Zeely; Cousins; and Anthony Burns. All will be released worldwide in English beginning on February 15th.